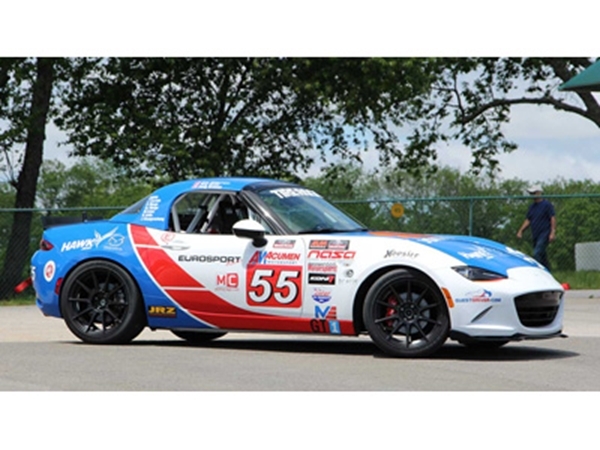 Fully coped ready to weld in roll cage kit for your 2016+ Mazda Miata. Legal for SCCA/Nasa/World Challenge and other sanctioning bodies. MiataCage is now offering a roll cage kit for the 2016 ND Mazda MX5 Miata. Designed just like our 90-2015 kits it offers the most room possible in the car while protecting the occupants. Kit comes will all plates laser cut and formed needed for the installation. There are no S-bends in this kit for hte door bars. Unlike other designs we avoided those S style bends in the door bars which giving you the most strength possible. Need a top to go with your cage kit? Add one in the drop down menu below. 1” tube gussets and landing plates and center Taco gusset all included. In house Computer controlled bending ensuring accurate bends every time.